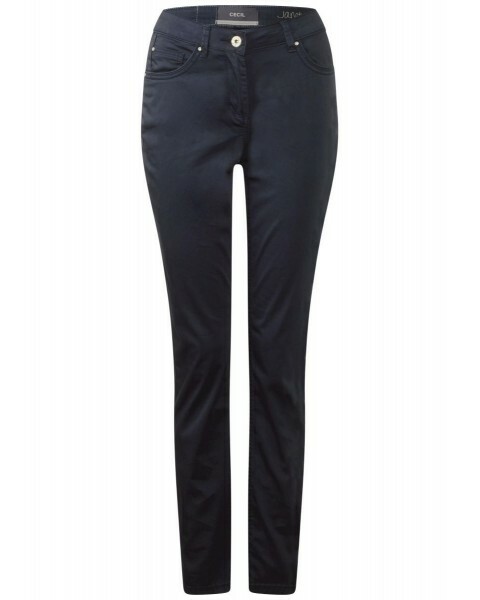 The tight fit trousers are, with its super lightweight material, the perfect companion for warmer days. 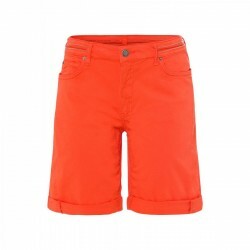 On the coloured wash, the decorative buttons and the shimmering button on the waistband add fashionable accents. 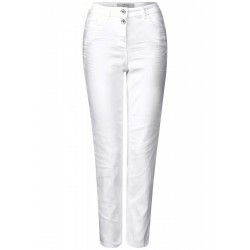 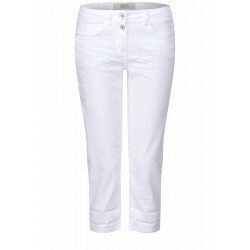 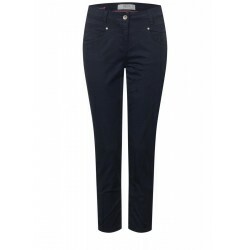 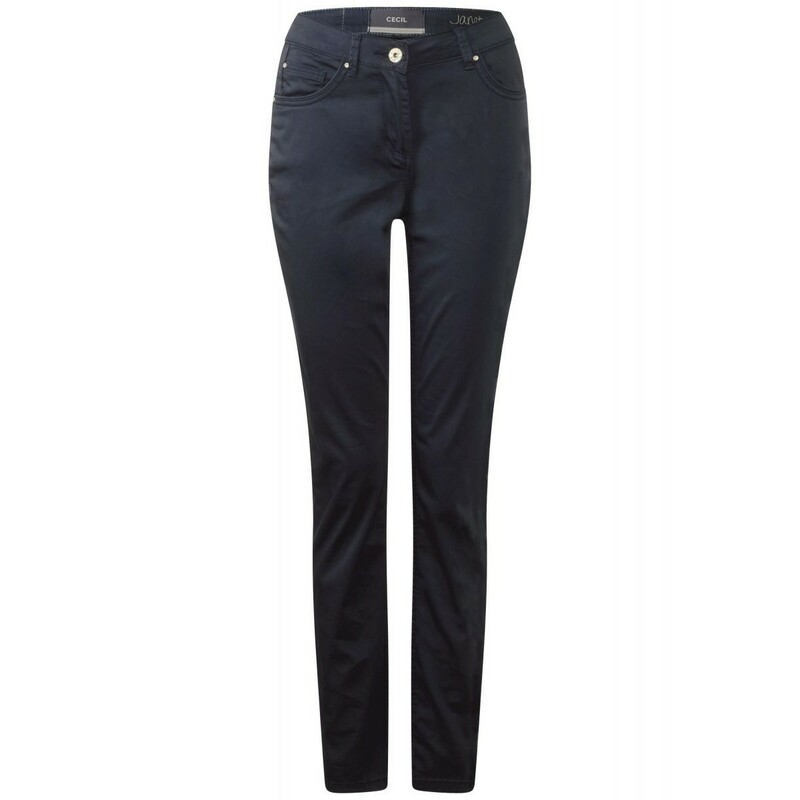 The 5-pocket design emphasizes the classic look and the slim cut puts the legs perfectly in scene. 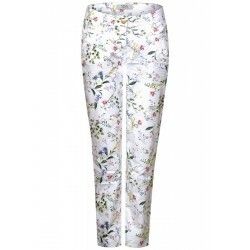 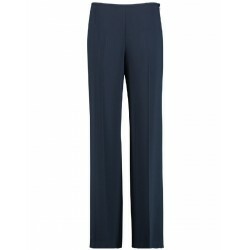 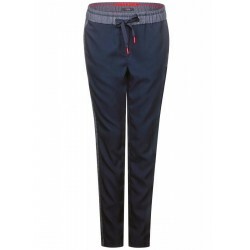 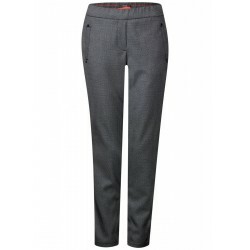 The simple trousers can be combined extremely versatile.